For over 15 years, at Veneer Products, our goal has been to produce and promote the best natural wood veneers in the world. We personally select each flitch for not only aesthetic qualities, but also to meet the demands of today’s sophisticated architectural woodworking projects. Our buyers regularly visit the finest veneer mills in the United States and Europe searching for the highest quality natural wood veneers available. Whether it is American Cherry from the hardwood forests of northwest Pennsylvania, or Anigre from the river banks of West Africa, Veneer Products stands ready to bring you the World of Veneer. 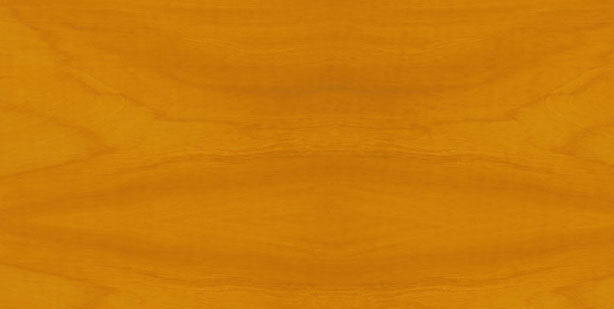 The experienced staff of Veneer Products will work with you in selecting the right veneer for your project. Just 20 minutes from midtown Manhattan, our showroom and warehouse has over sixty species and four million square feet of veneer.